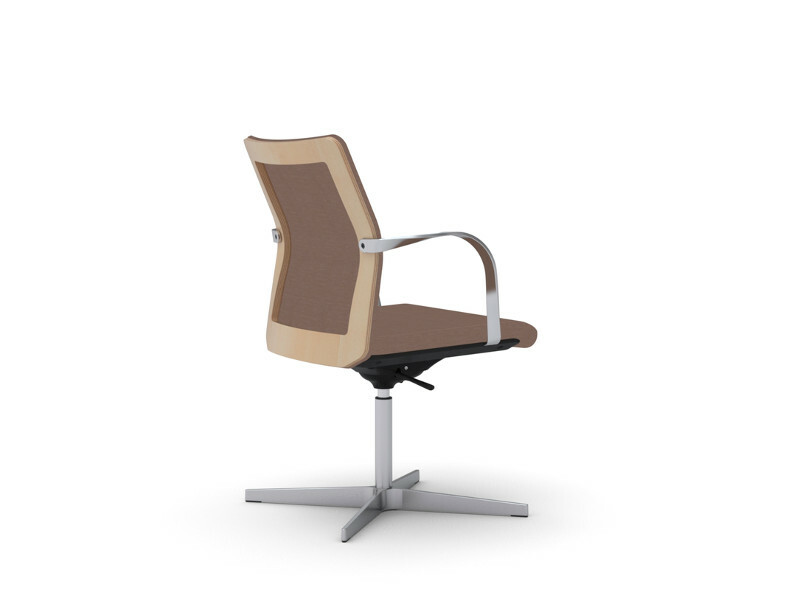 MN1 is a meeting and conference chair with a distinct identity. 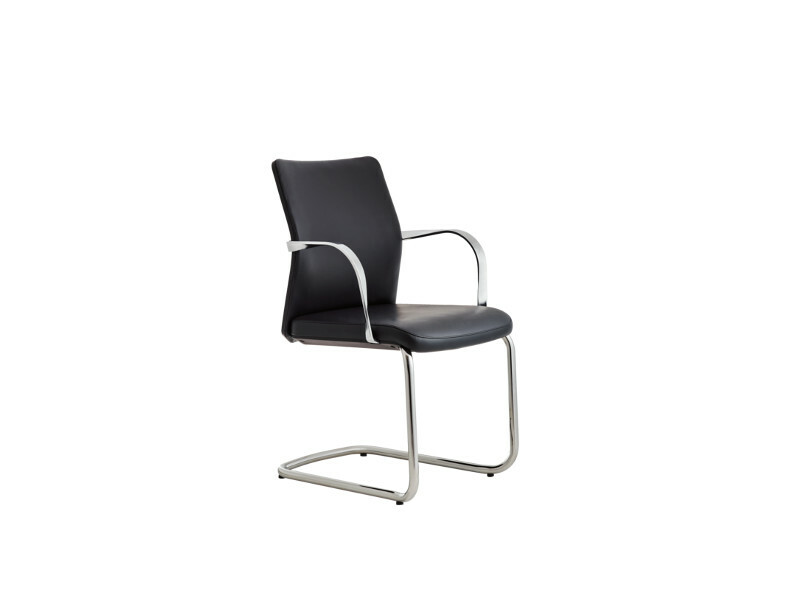 Whenever comfort, classic lines, and functionality are vital, the MN1 chair is the obvious choice. The exposed veneer back frame gives MN1 the ability to harmonize with tabletops for an exclusive look. 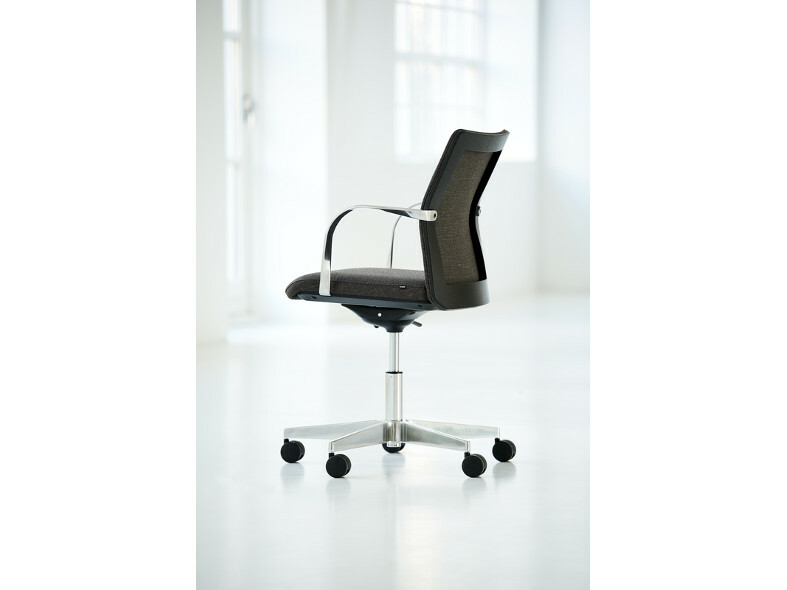 Every version of MN1 is available with and without the elegantly twisted armrest angled for comfortable seating. 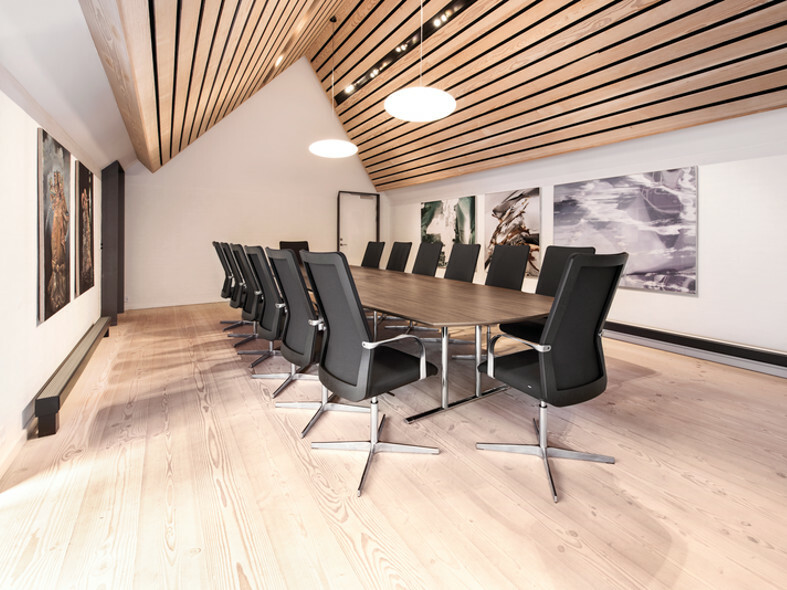 The various base options and two back heights create a true family chair concept for today’s conference and meeting applications.